Do you have heavy clay soil, soil that is depleted of nutrients or just doesn&apos;t really seem to allow anything you plant in it to thrive? You may be planting the wrong things in it, as there are certain perennial flowers and herbs that actually thrive in poor soil. 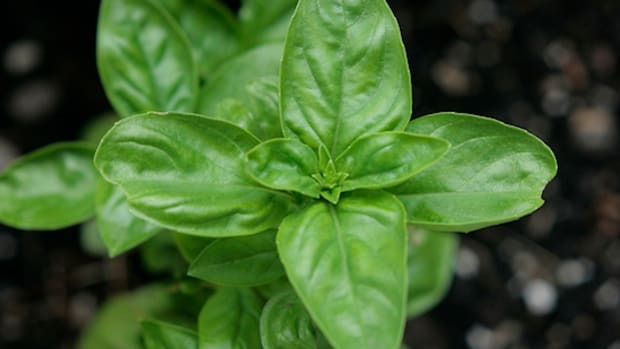 Learn about the best plants to grow in poor soil or heavy clay soil with our short guide! 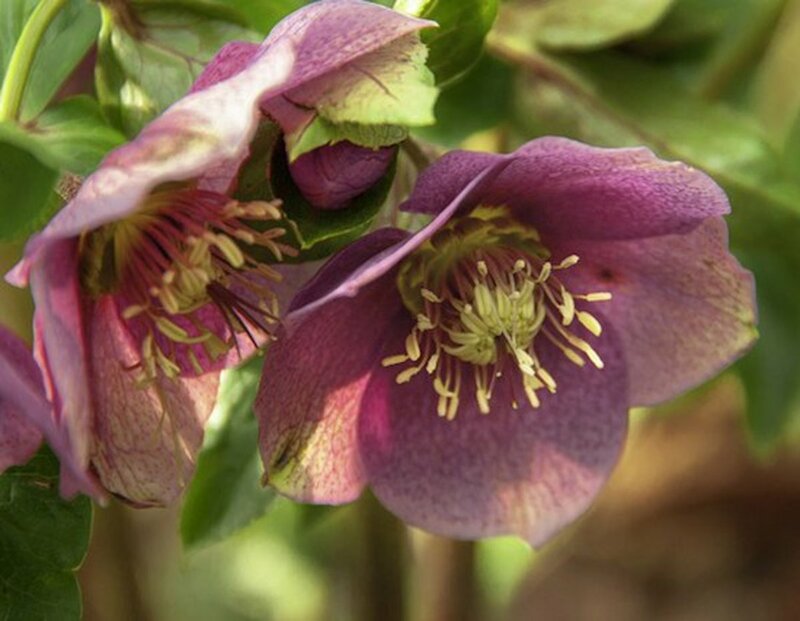 Pictured above, lenten roses are tough plants that stand up to poor soil, drought, heat, humidity, and even the cold. Their gorgeous and dainty blossoms brighten up a garden and are long-lasting, making them perfect as cut flowers for an arrangement. Lenten roses grow up for 2 feet tall and prefer part shade or full shade. 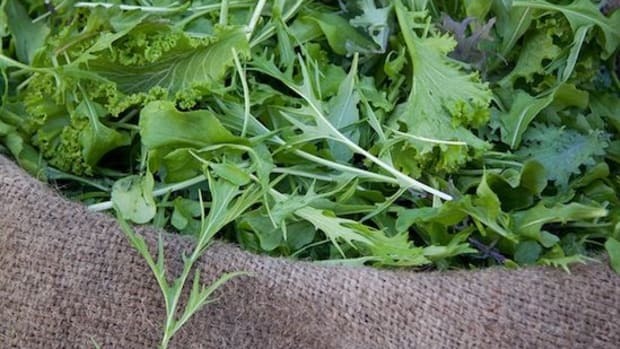 Use them as borders, in baskets or at the ends of rows in your veggie garden. 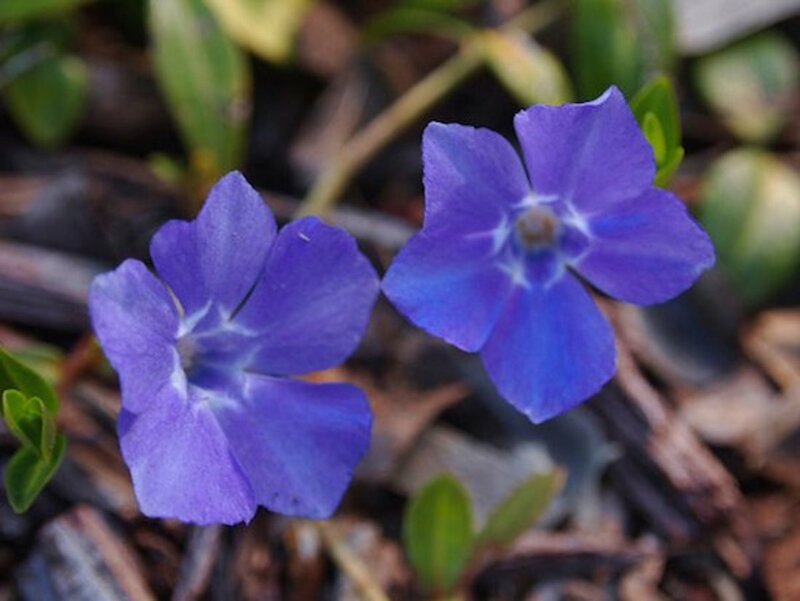 Periwinkles are a wonderful, creeping ground cover that produce sweet, star-shaped blossoms in light blues, pinks and whites. 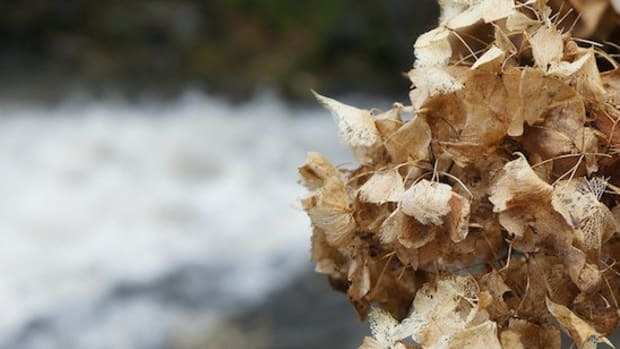 The leafy stems of this plant usually reach about 1 to 2 feet in length, but spread across the ground instead of growing up. Periwinkle prefers part shade but can manage in a sunny spot as well. Plant it after clearing the ground of weeds, and enjoy how well it suppresses future weed growth. 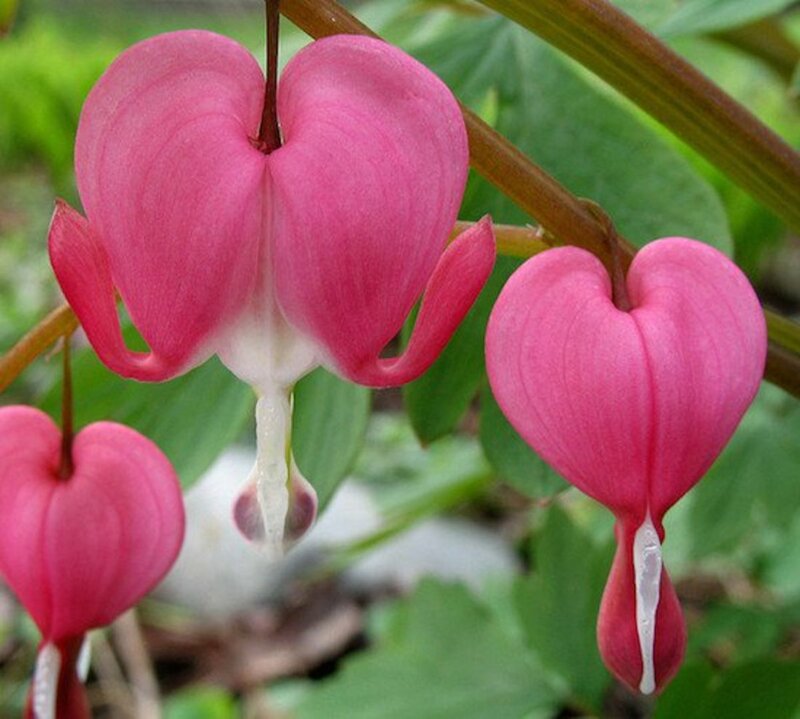 One of the most delicate and intricate flowers, the bleeding heart is a heritage plant that produces distinctively-shaped pink summer blossoms from arching stems. They grow between 6 inches and 2 feet tall depending on variety, and prefer light to medium shade. Plant them with ferns, wood sorrel, hosta and lady&apos;s mantle for a woodland inspired cottage garden. 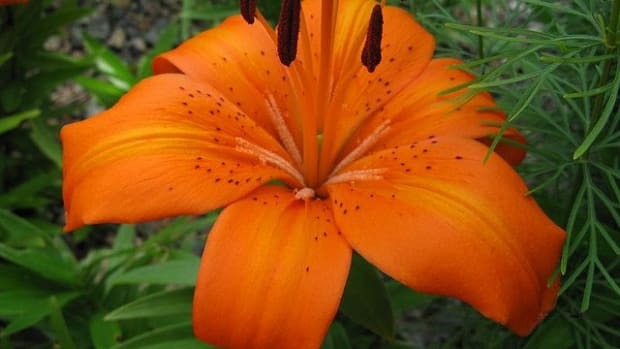 Brilliantly colored, this flamboyant flower is hardly one you&apos;d think prefers poor soil, but it really does. 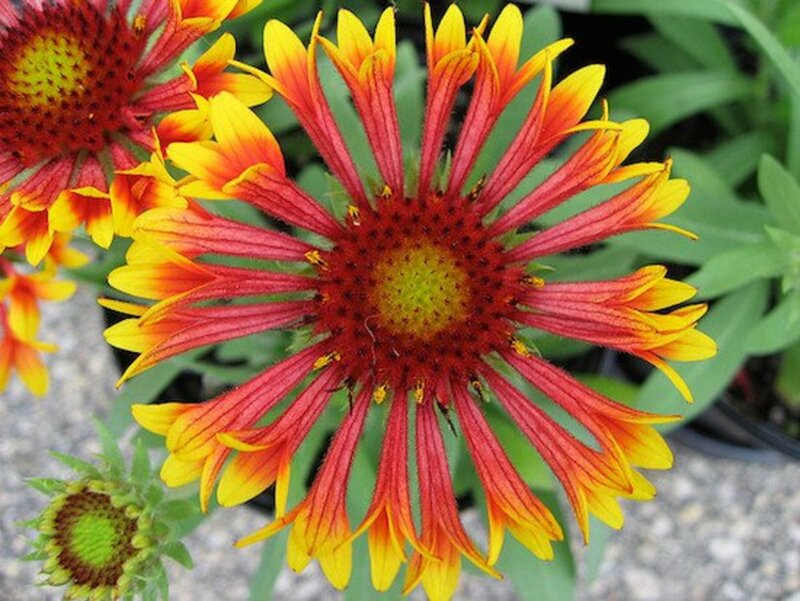 A sun lover, gaillardia fanfare grows to about two feet high and is best for pots, borders or mass plantings. 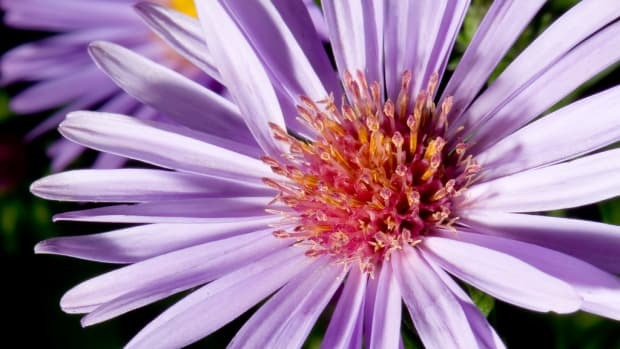 These unique blossoms bloom from late spring all the way through to fall, and make wonderful cut flowers for arrangements. 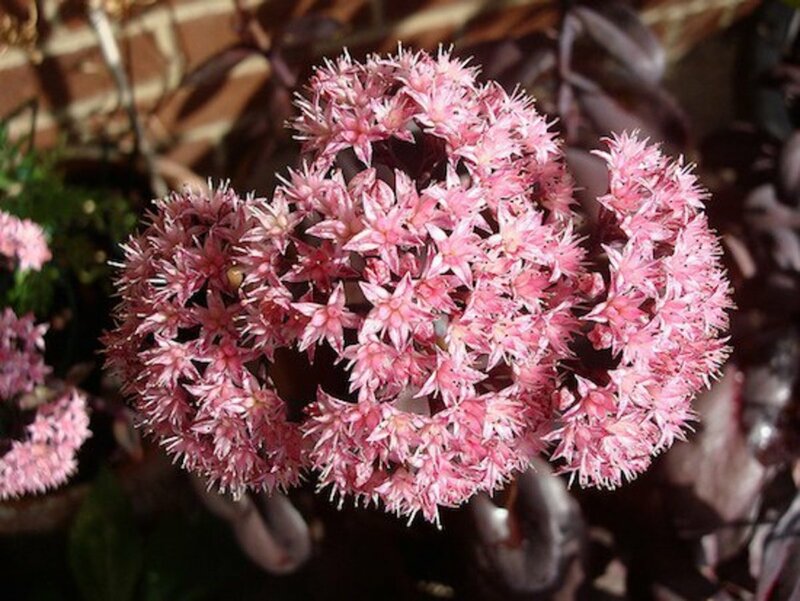 This variety of sedum has deep purple foliage with clusters of tiny, light pink blossoms. 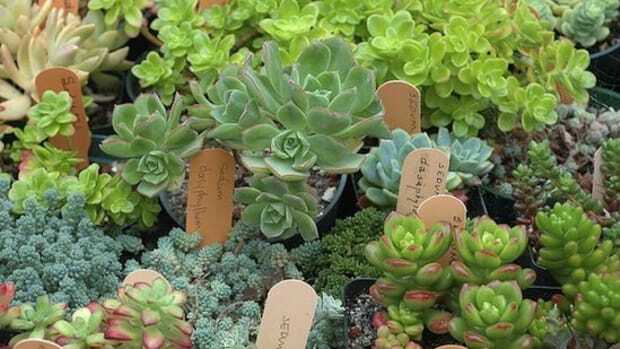 Easy to grow and maintain with its thick, succulent leaves that store water, this poor soil preferring plant loves the sun but does fine it part shade. 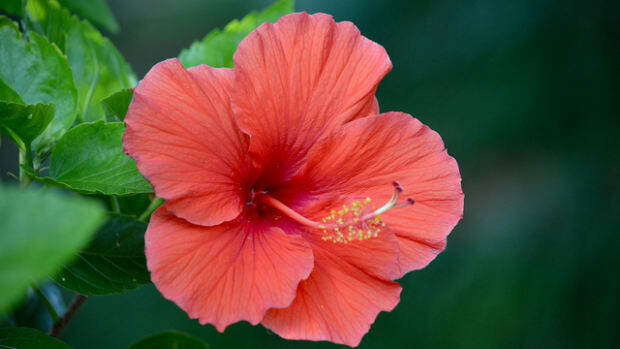 These plants grow up to 3 feet tall with up to 8 inch wide flower blossoms. Plant them as accents for your garden or in deep pots and enjoy the unique foliage until the blossoms come on in late summer. 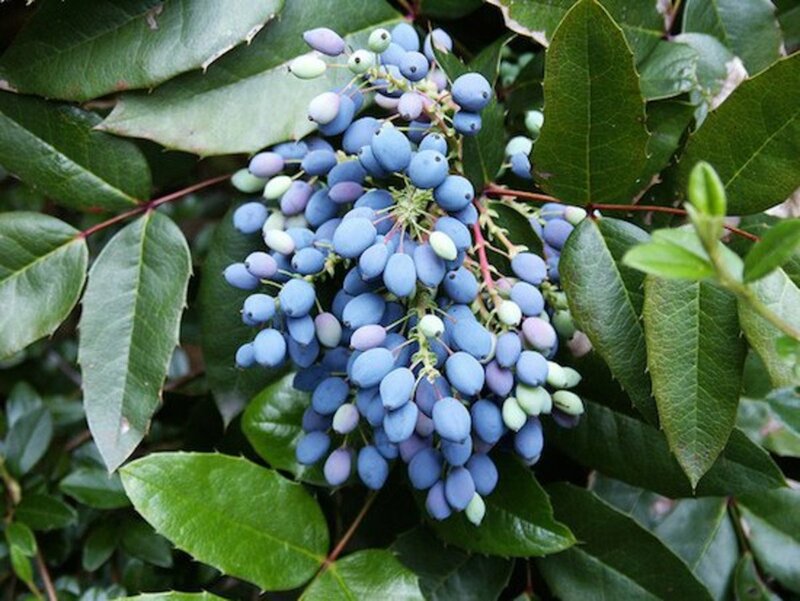 This bush is also known as holly-leaved mahonia, and is a tough evergreen that grows between 2 and 4 feet tall tall and almost as wide. 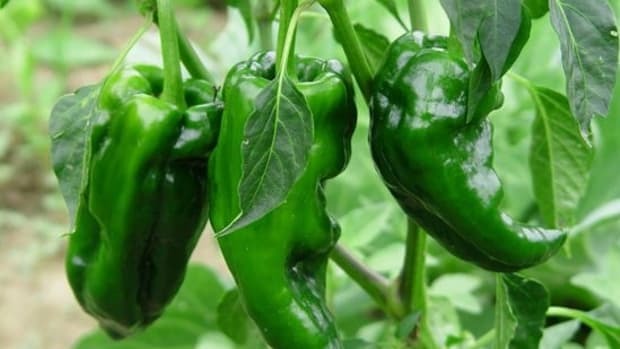 The shiny, green leaves have small thorns on their edges, and the plant produces small white flowers in the summer that turn into small, grape shaped and colored berries later in the season. Use it as a hedge or tall border that is beneficial for wildlife.